Happy Trendy’s Dylan Khotin-Foote’s first deep house release for Normals Welcome, the Edmonton label he helps run. Happy Trendy's "January 6” is one of my favorite songs of 2011/life (I recently realized that the backing vocals are by R.L. Kelly, which only makes me like it more). The guy who made it is Edmonton's Dylan Khotin-Foote, and he recently joined the staff of hometown record label Normals Welcome, founded a decade ago but newly reinvigorated as a home for deep house 12-inches. "You Could Feel the Sky" is the B-side of the first release of the label's second coming, but I secretly like it even more than the A—listening feels like I'm taking an outdoor shower at twilight and the water's like, strawberry bubble tee. Super-super-super-cloudsurfing. Preorder the limited vinyl on Juno, out February 25th, and preview the other tracks "Vitebsk" and "Dawn Flowers" below. 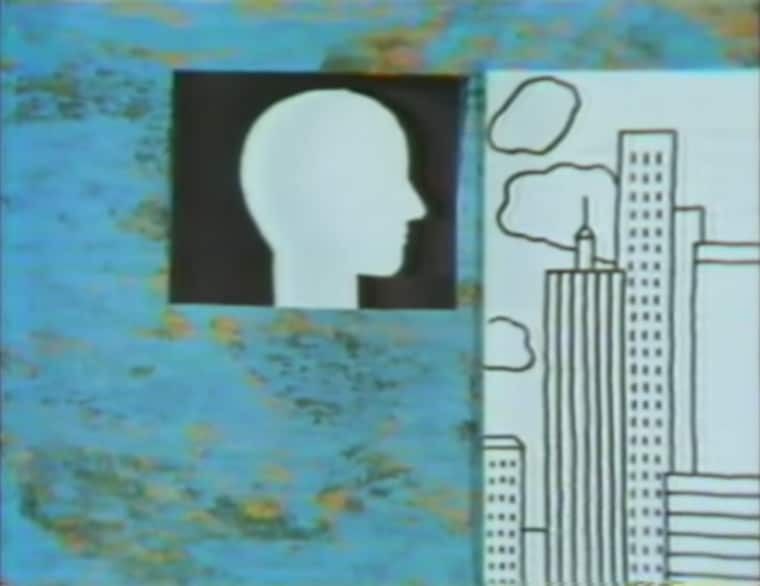 Stream: Khotin, "You Could Feel the Sky"